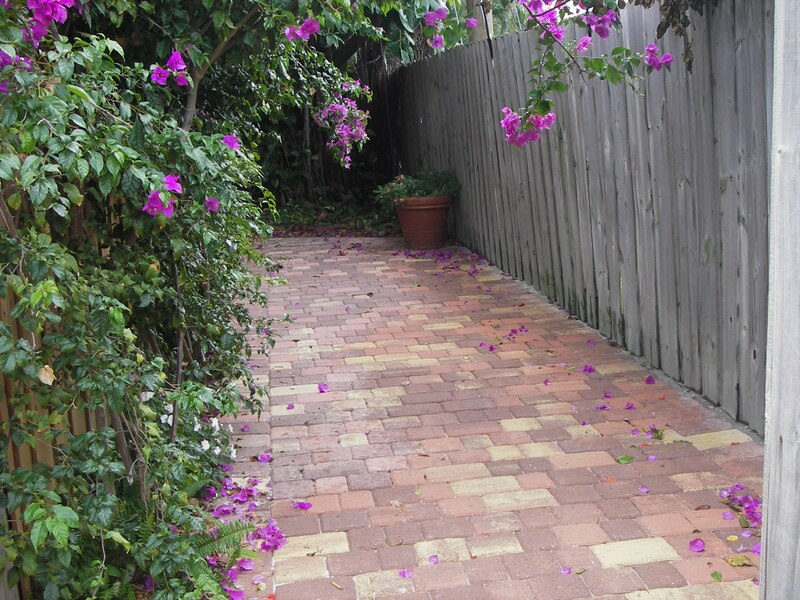 America Pavers: Hardscape Patios, Pathways, Walkways and More! Hardscaping is the art of adding Hardscape paver solutions to your existing or new landscaping designs, to transform the exterior of your home. The materials that America Pavers use will often include pavers, bricks, marble, and other construction materials to enhance the attractiveness and usefulness of your outdoor living space. By adding Hardscape paver solutions to your Landscaping, you reap the benefit of durability, pleasing design elements and rugged usable additions to you home. These enhancements do not need to be watered, cut, pruned or re-planted, cutting down on your long term maintenance costs. By working with the homeowner, our designers offer outstanding Hardscape paver solutions plus tips on brick paver colors, patterns and other paver materials available. 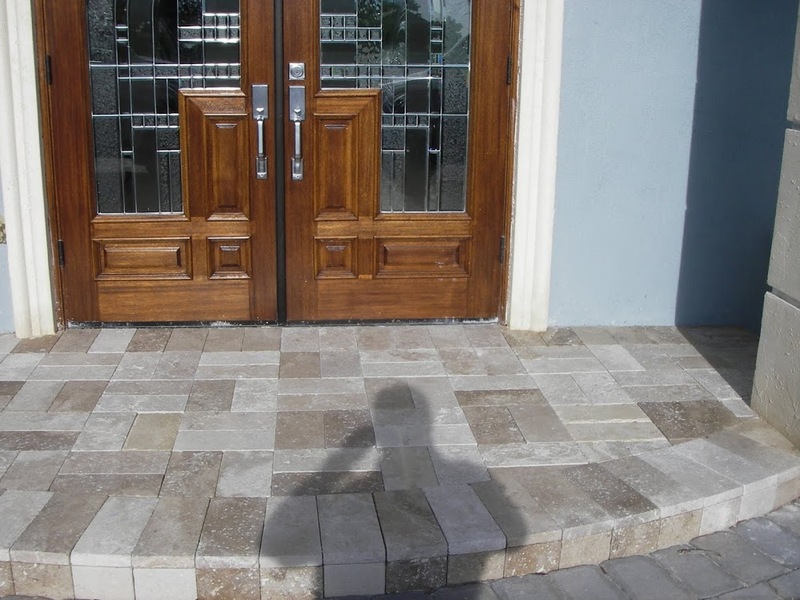 America Pavers manages all aspects of designin, blueprints, and installation of our beautiful hardscape paver solutions that integrate with your Softscape elements of grass, flowers, plants, shrubs and trees. 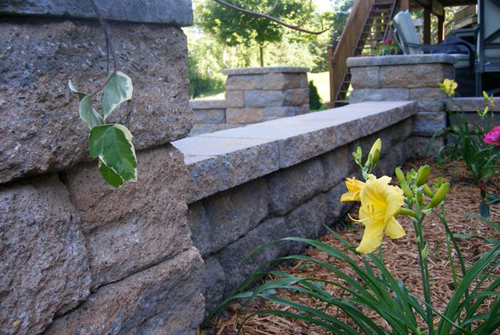 Hardscape paver solutions offer unlimited options for creating visually appealing and functional home improvements. By working with the highest quality pavers and materials, we can transform your yard to be fun, beautiful, practical and comfortable.